Extrude Hone stands for the best ECM machining quality and innovative solutions and our new technological developments are testament to this claim. 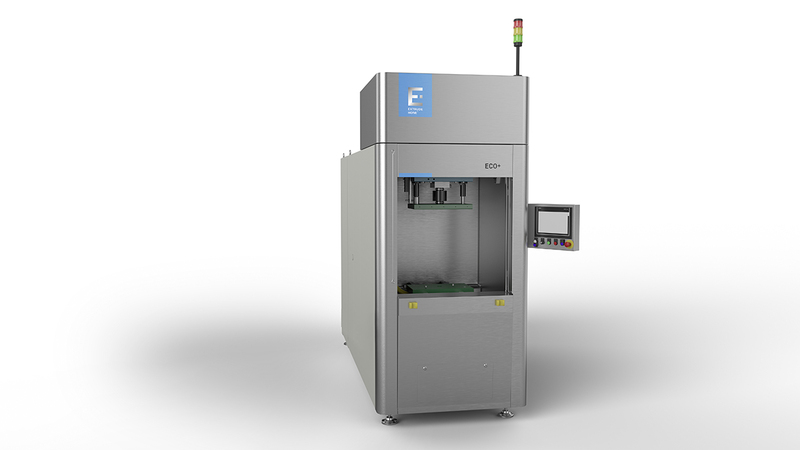 We are proud to introduce our new, modular, entry-level ECM machine concept ECO+ to the market. 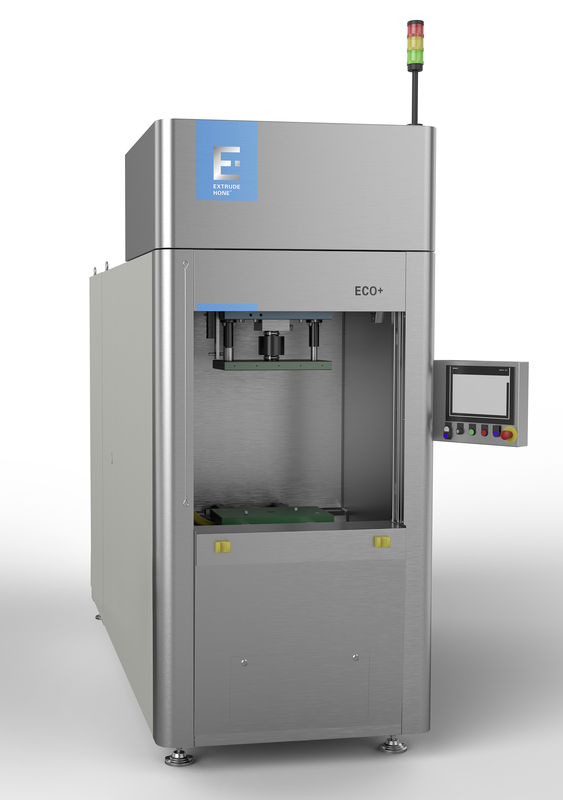 The new ECO+ was designed to provide an ECM machine for doing accurate edge radii as well as simple deburring at a very economic price. This is possible due the modular machine concept which allows you to customize the machine to the requirements of your ECM application by choosing one of our different bundle offerings, always guaranteeing the latest and highest safety standards, at short delivery times. It all starts with the base machine. Everything required to run a simple ECM process is already included, even our newest generator technology. It is the base for all other extended machine bundles. You have the choice of up to 8 pre-defined machine bundles which offer a combination of the basic machine with additional machine packages. Just customize your machine by adding one of the following machine packages to the basic machine and you are ready to go. With the productivity pack you bring your ECO+ machine to a to a series production level. 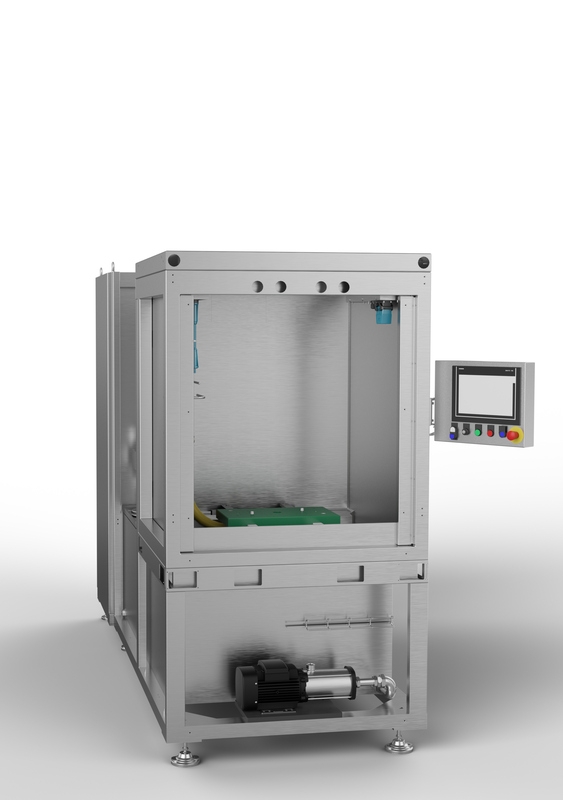 You add an automatically operated pneumatic sleeve unit for opening and closing your ECM fixture. With our new safety concept, we already meet more stringent future iterations of the regulations for operator safety. With the productivity package you can also leverage the use of up to four sliders where home and working position can be monitored separately which helps to identify errors preventively, save tool life and reduce the number of scrap parts. For enhanced process control the package comes with a separate electrolyte cooling circuit including a heat exchanger. Wow, for just a few more bucks, you double the power. And that’s not all – with our enhanced software features which come with the POWER PACK you turn your Entry Level ECM machine into a highly sophisticated production center. You can store up to 50 different programs, program two different slider motion sequences and two different process steps and get enhanced process control options. Having a clean and well-maintained electrolyte, at the right temperature, even when restarting production after a break, is essential for a more accurate, more repeatable and more reliable ECM process. The automatic pH control automatically maintains the pH value at neutral. 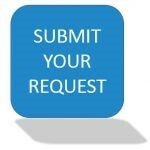 With EH Connect you are always connected to the Extrude Hone service world. Operator safety and ergonomics are becoming more and more important nowadays. To meet those increasing requirements, we provide you with a powerful air extraction system, which uses high quality filters, machine signal lights, always informing you about the current status of the machine in your production and automatic electrolyte supply flow regulation for a much more reliable ECM process. Our new generator technology gives you a versatile all-rounder that meets your ECM application needs – whether for simple deburring or for applications with high demands on surface quality or geometric accuracy. We are pleased to welcome you on our booth on this year’s CIMT in Beijing, China.